Notes from Lane Library: The data behind "We are the 99%"
The data behind "We are the 99%"
As a rallying cry and internet meme, the slogan “We are the 99%” has spotlighted the Occupy movement’s protest against the political influence of the wealthy, and promoted empathy with stories of economic hardship. Underneath these figurative uses, the phrase is a reference to real data on increasing economic inequality in the United States. Lane Library’s government documents collection is a good place to find that data. As a federal depository library, we receive print copies of government publications and facilitate access to materials published online. These agencies have different data collection methods, each with its own limitations (hence the discrepancies). 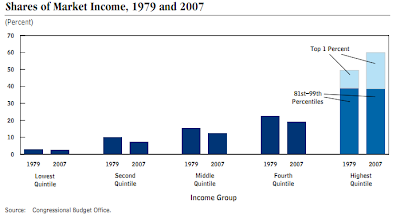 After-tax household income for the 1% with the highest income grew by 275%, compared to 62% growth overall. 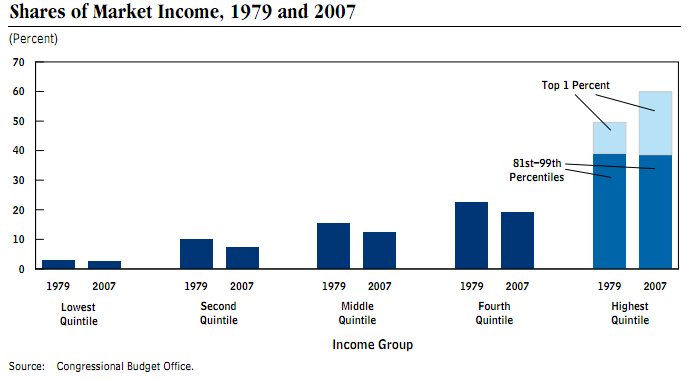 This growth disparity has increased income inequality. In 2004, the top 1% held 33.4% of the nation’s wealth. USA.gov. The official search engine for government publications. FedStats. A portal to statistics from federal agencies. American FactFinder. A database of census information. OpenCRS.A searchable collection of Congressional Research Service reports that have been released to the public.